7,86 € 7.86 tax incl. 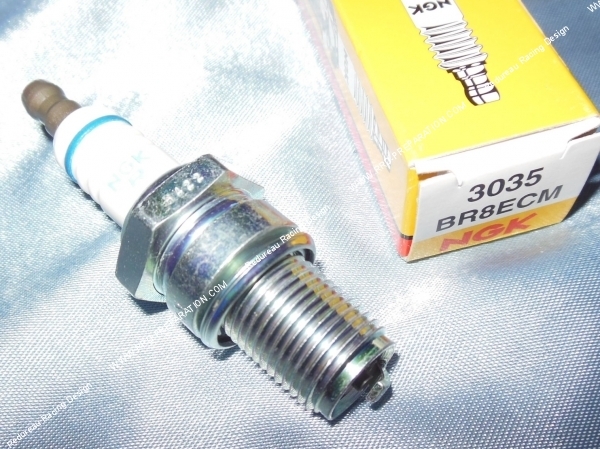 The BR8ECM NGK spark plug is a solid long candle base. Use during your running and your settings, hot enough, it has the right temperature to make adjustments and run-ins or running in cold weather your original engine or even pushed (with kit). It is not made ​​for extreme performance and to heat. This model R has a resistance for the regularization and protection. 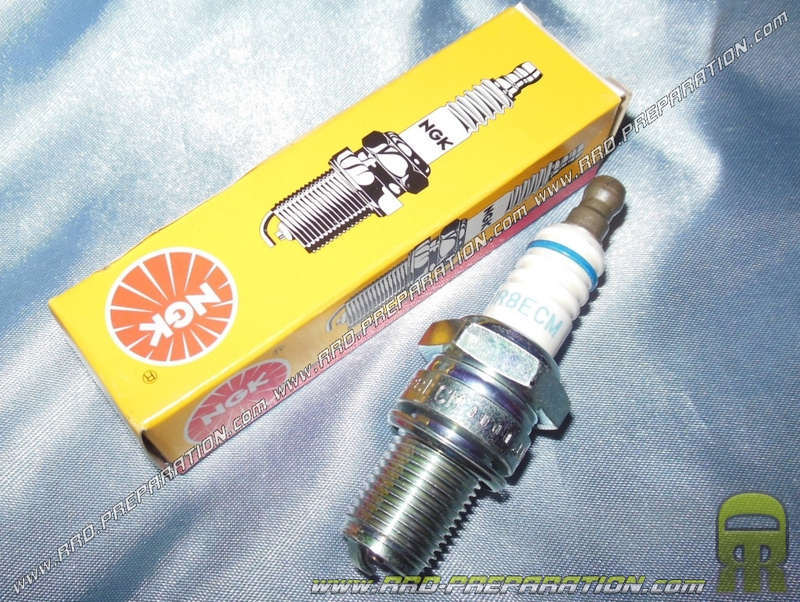 To accompany with a resistive suppressor 5 kOhm supplied with olive.